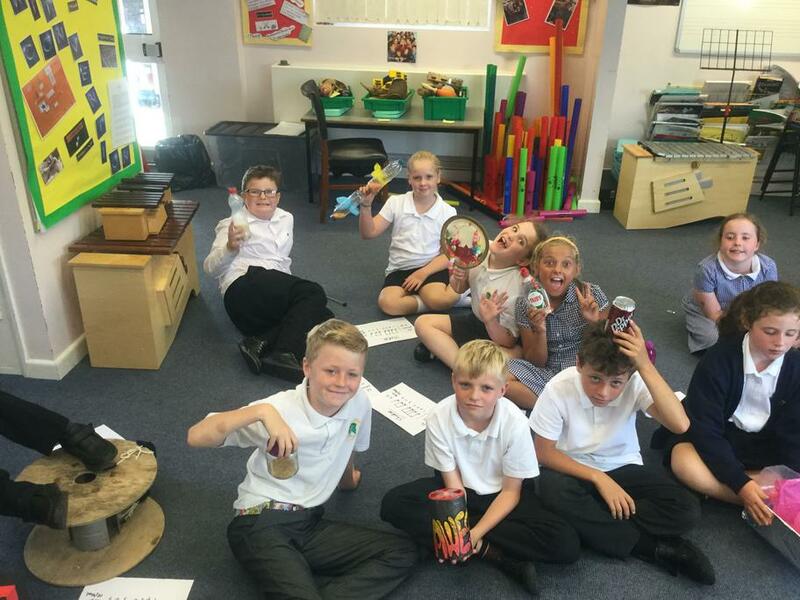 What a load of junk! 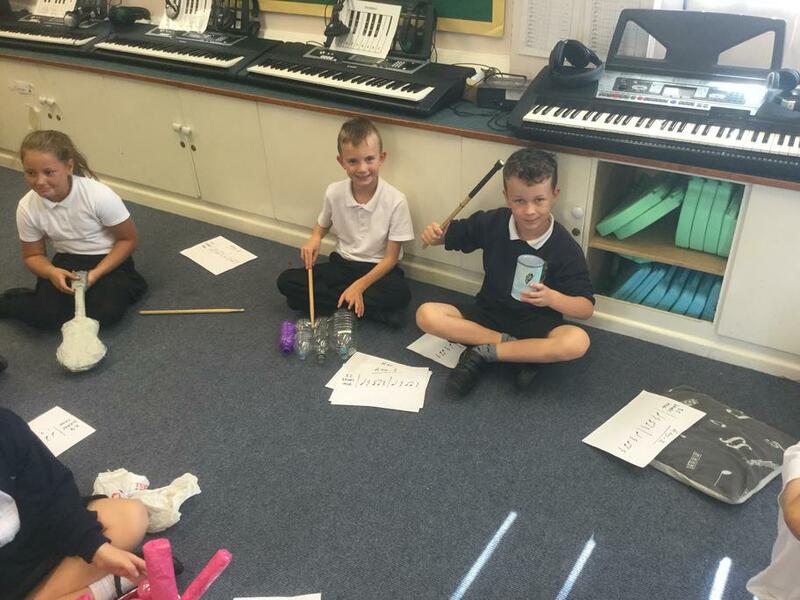 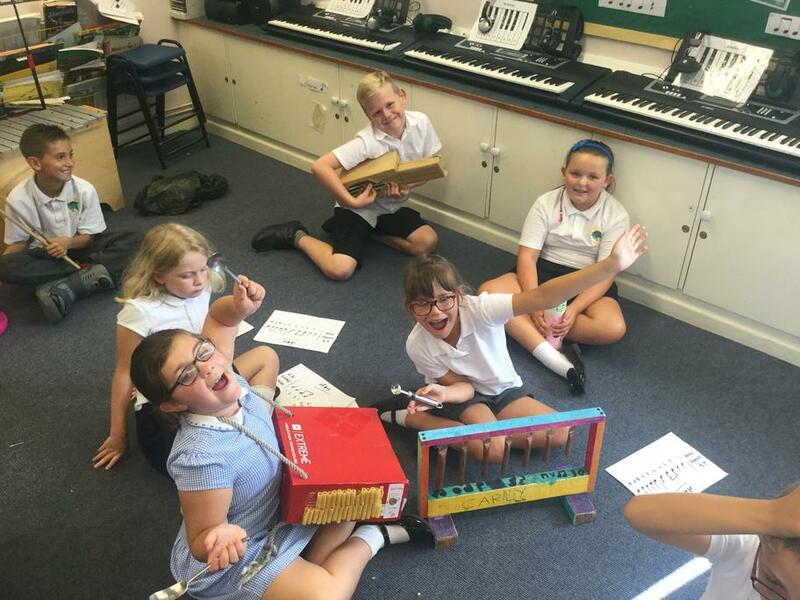 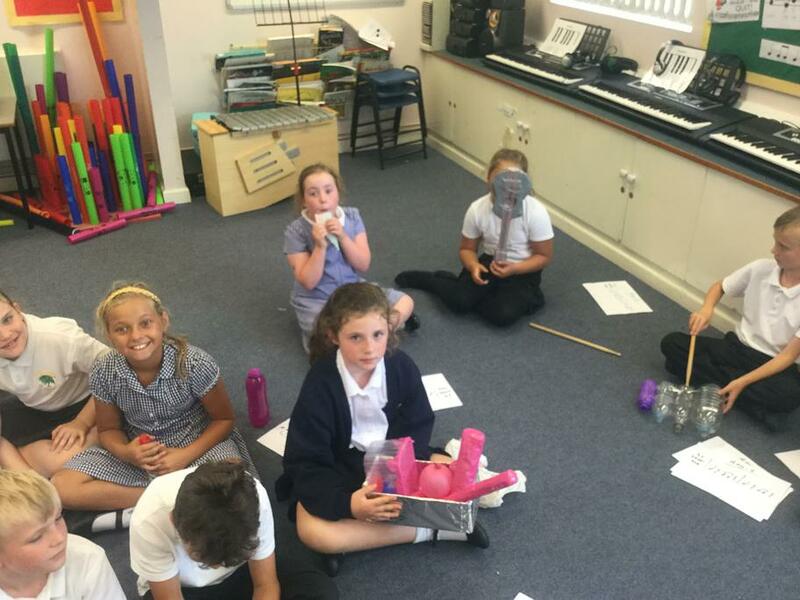 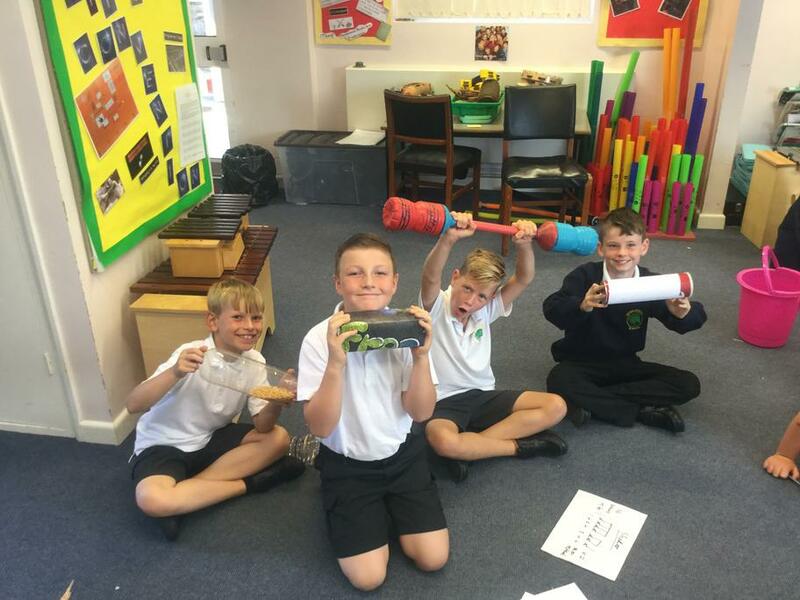 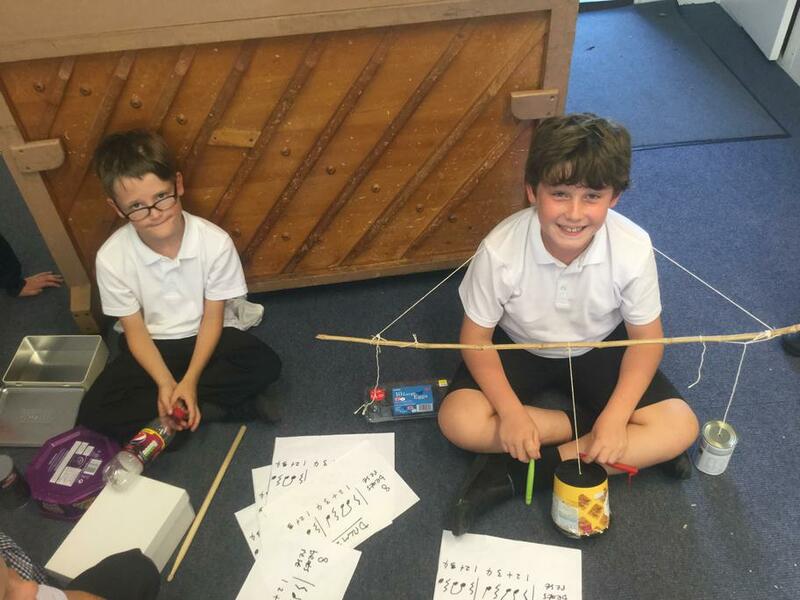 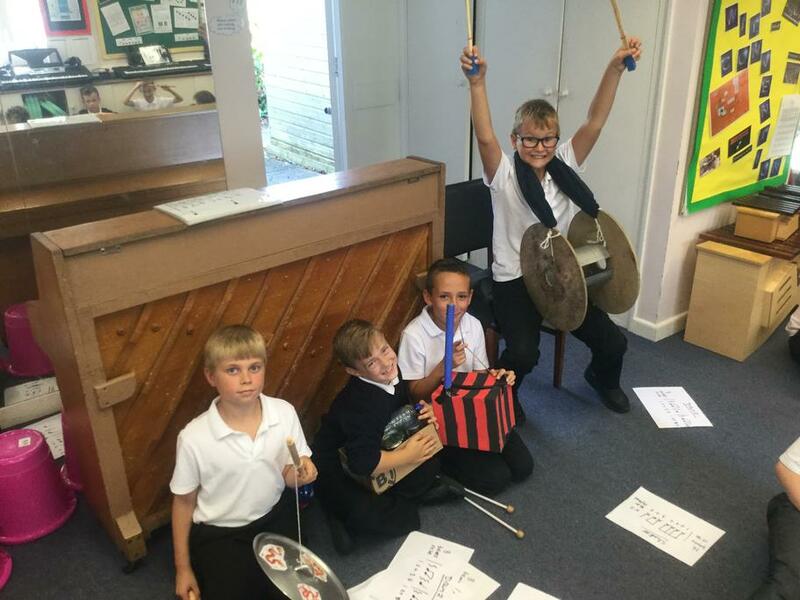 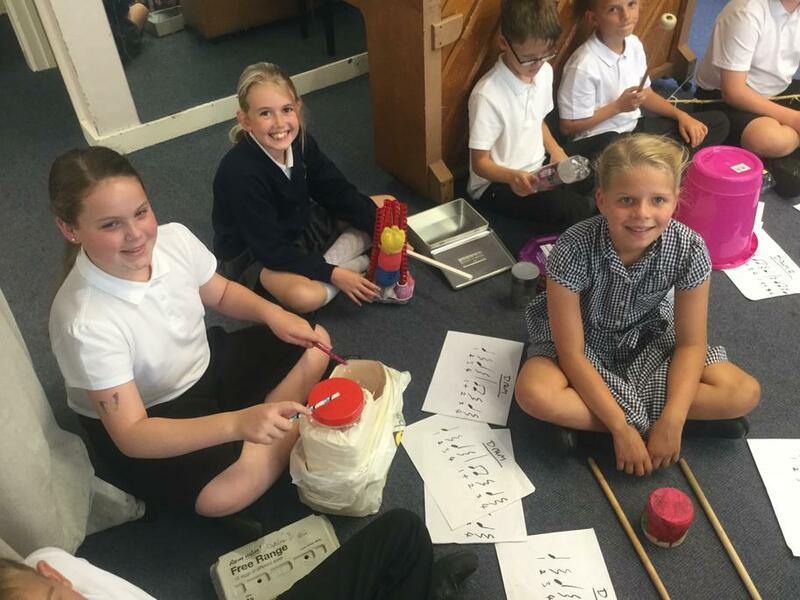 There have been some amazing, imaginative creations for Music homework in Year 5 this week. 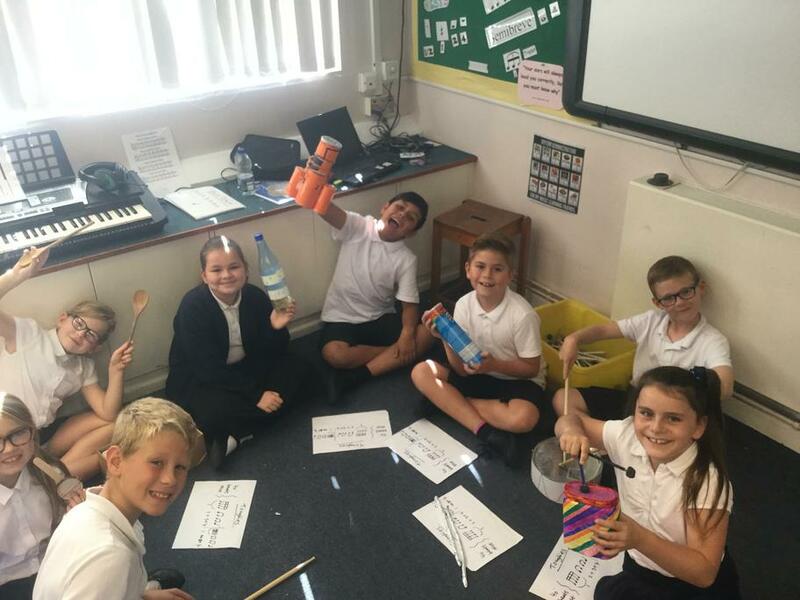 As part of their topic 'Breaking with Convention', the children are exploring a 'Stomp' style project where they make music using everyday objects. 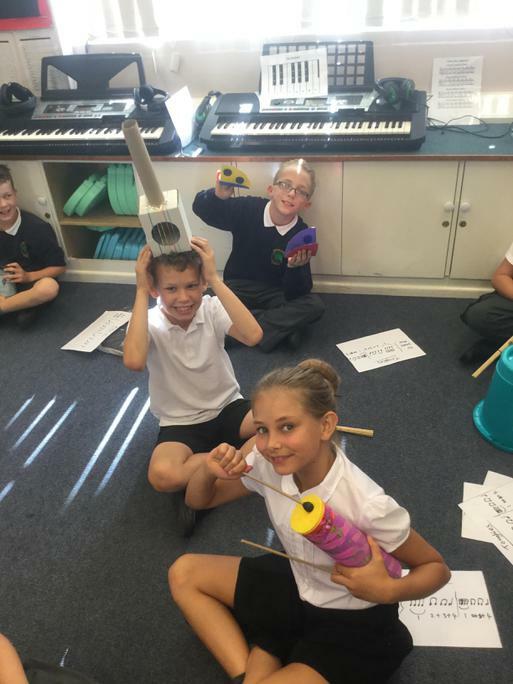 Well done to all those who went above and beyond with their creation, and a big thank you to any adults who 'assisted' to bring the dreams to life! 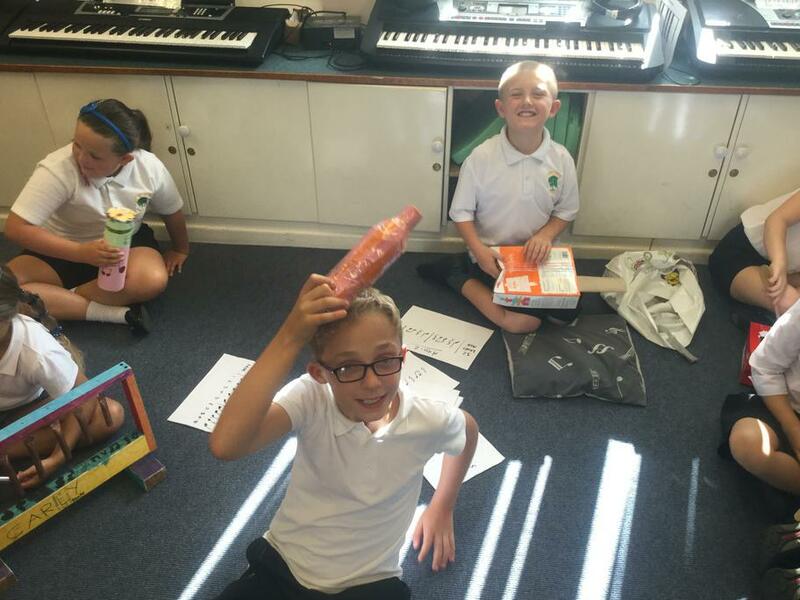 One person's junk is another's treasure!